The Chinese History Museum is situated on the Waterfront opposite the Tua Pek Kong temple. It traces the history of the Chinese community in Sarawak. Exhibits include the early trade routes, initial migration from various regions of China, geographical distribution, the early pioneers, traditional trading activities, the formation of trade and community associations, political history and the involvement of the Chinese community in modern, multi-racial Sarawak. The Chinese History Museum (Kuching Chinese Museum) is one attraction that you should not miss when you travel Kuching in Sarawak. 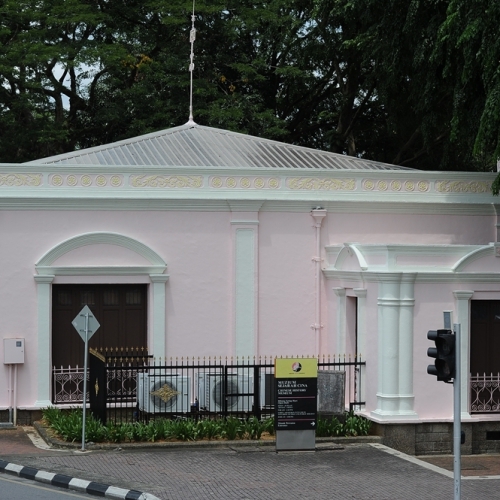 The museum was formerly the headquarters of the Chinese Chamber of Commerce in Sarawak, but was opened to the public in 1993 as a place where tourists can learn more of the Chinese people that resided in Sarawak from decades past. The Chinese museum is in itself full of history, seeing that it was a venue for discussions and trials involving the Chinese in Sarawak. 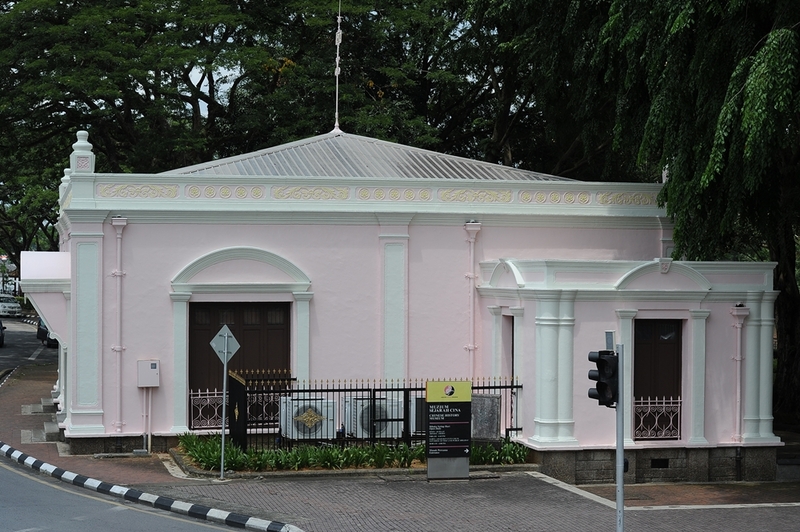 At present, the building houses many artifacts of past eras and contains many memorabilia of Chinese affairs during the time of Charles Vyner Brooke who is popularly known as the White Rajah in Sarawak history. The Chinese History Museum does not charge an entrance fee to those wanting to take a look at Sarawakian Chinese history. It is open from Sundays to Thursdays and closed on Fridays and can be easily accessed since it is located just across Tua Pek Kong temple. Here you will find a lot of musical instruments, jade pieces, Ming Dynasty ceramics, and many more artifacts that reflect the life of the Chinese in the early 1900’s. Although Chinese History Museum is not that advertised in many Borneo travel tours and packages of Sarawak tourism, it is nonetheless worth a visit because of its historical significance. The Chinese in Sarawak in the early 1900’s were allowed to manage and deal with their own affairs, and although they were in fact under the rule of the Rajah, they had the freedom to govern themselves and preserve their culture and tradition. Proof of this is the number of artifacts present in the Chinese museum. Many readings and photos depicting Chinese life and culture during the early 19th century can still be viewed up to this day, thanks to the excellent preservation efforts of the museum’s staff and personnel. If you have a planned trip to Sarawak then you certainly would want to stop by this historical place. Although there are no entrance fees, you can give a small donation in order to support the preservation and the operations of the museum. If you are a fan of Chinese culture and history, this is one place that you should not pass up. Spend some time inside the Museum and learn more about the way of life of the earlier Chinese and how they were able to preserve their culture through several decades.